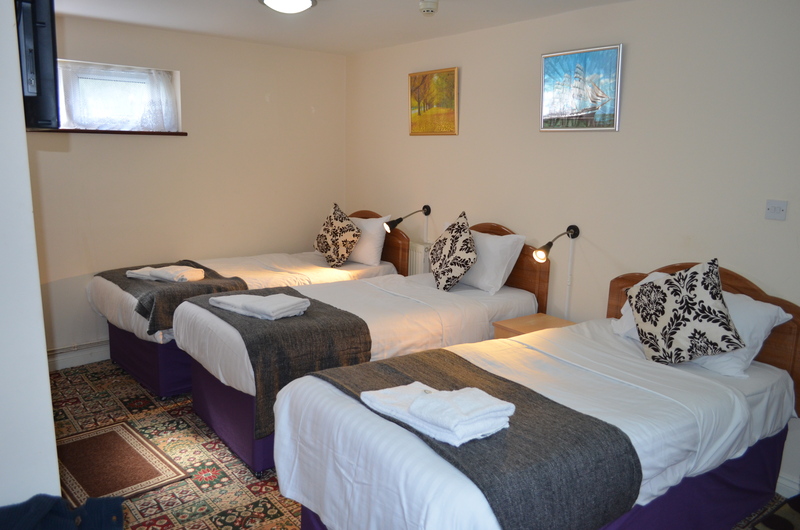 We aim make your stay as pleasant and relaxing as possible for you whether you’re here to watch the Rugby, on business or even a leisure visit. “Nothing is too much"
Twickenham Guest House (Opp. Rugby Stadium) is one of the closest Guest house to the Twickenham Rugby Stadium, providing an excellent base to enjoy several of the key events, including England’s home rugby games as well as events. Just 550 yards from the stadium, the Twickenham Stoop Stadium is also 0.5miles away & Heathrow Airport can also be reached in 20 minutes.